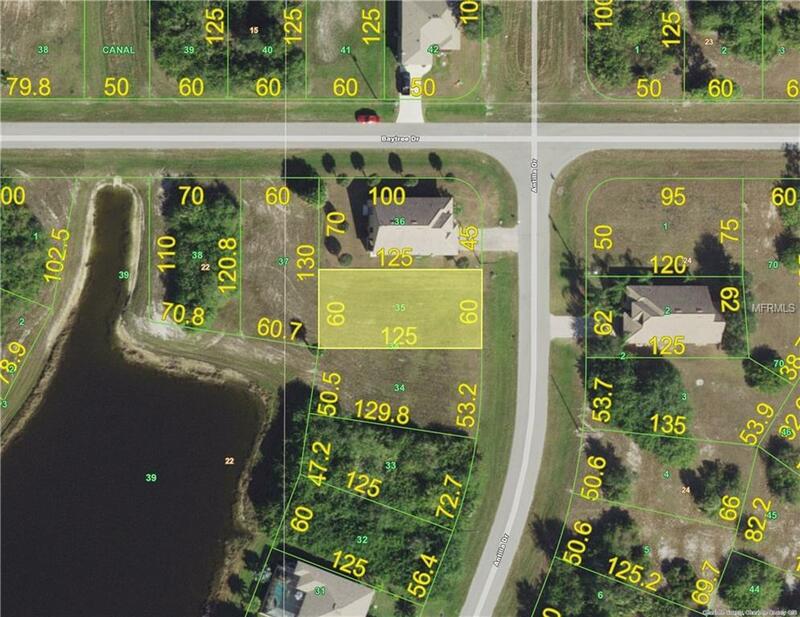 Residential homesite in gowing Rotonda Lakes. Adjacent waterfront lot is also for sale. Close to everything, nice street with nice homes.